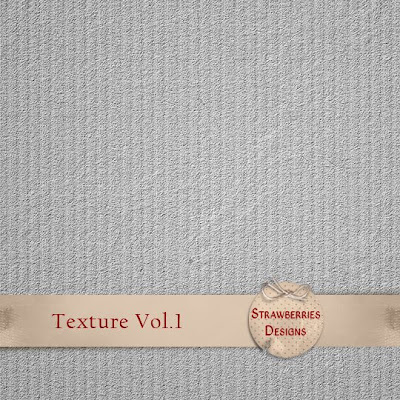 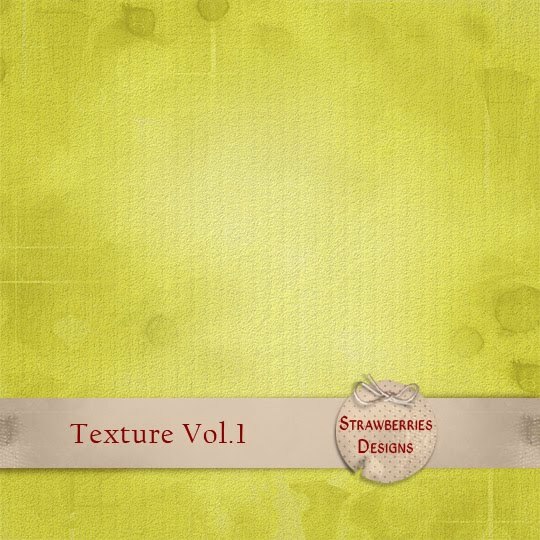 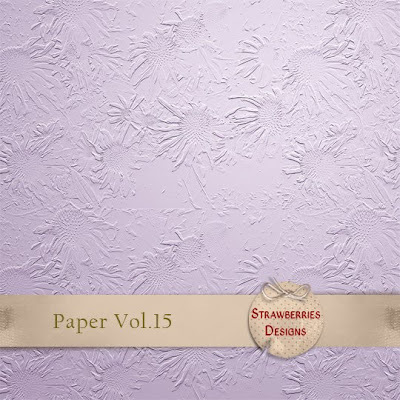 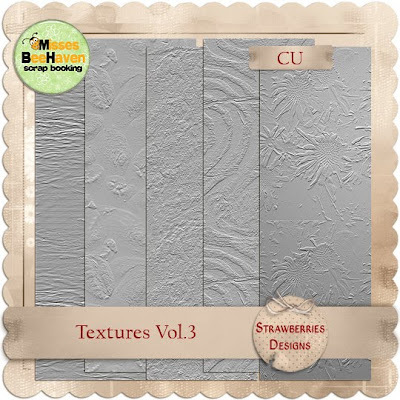 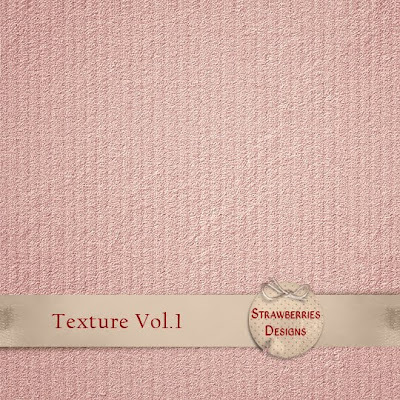 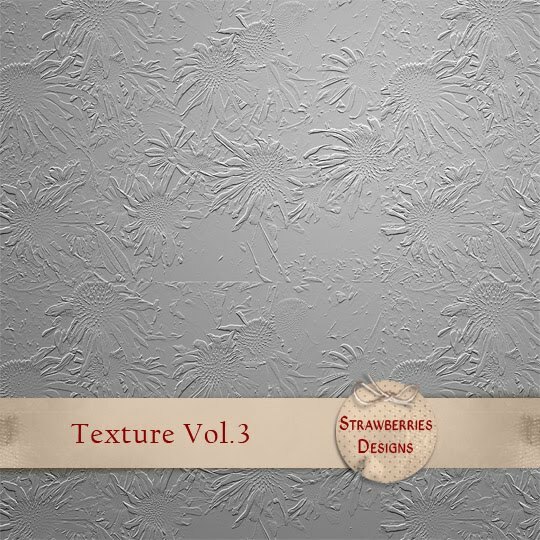 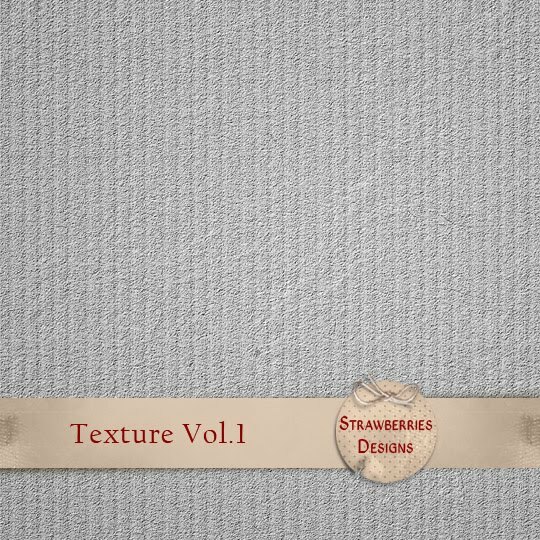 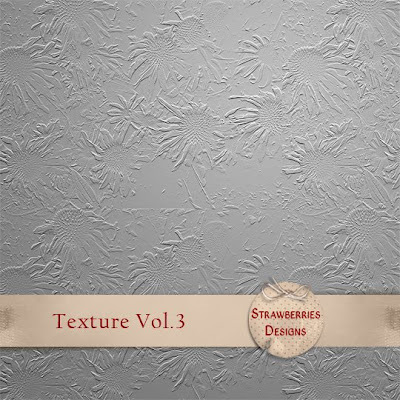 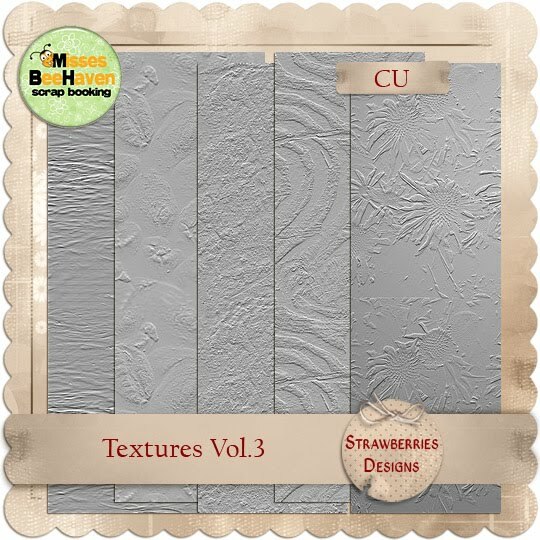 Strawberries Designs digital scrapbooking corner: New products and freebie. Thank you for your nice comments. 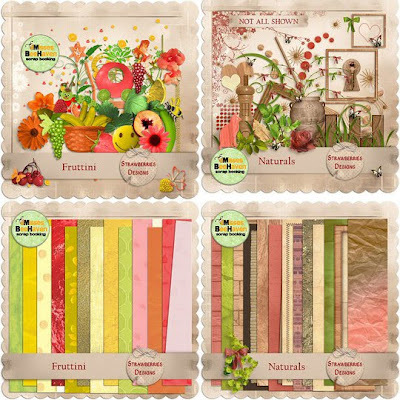 Today I have for you new products. 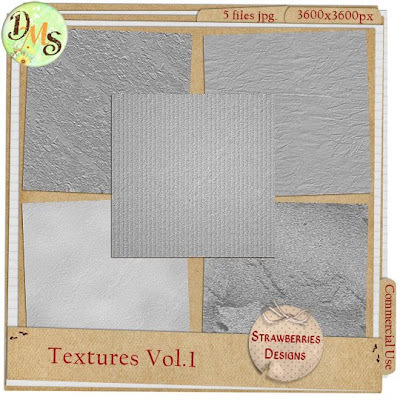 I invite you also to reactivation of my kits. Thank you so much for this lovely CU paper. 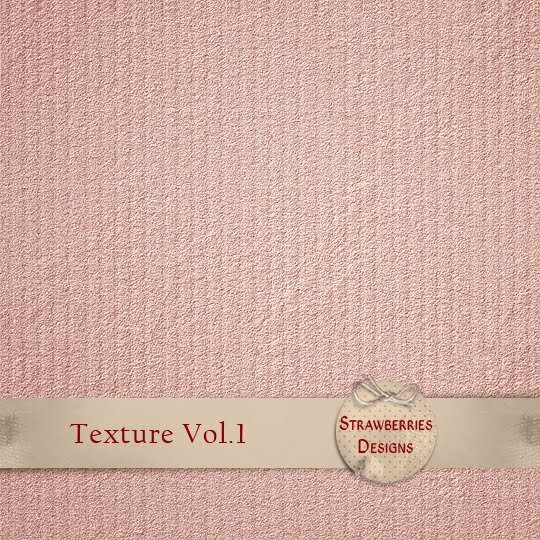 I really love what you do.